An additional 20 million students over the past two years have gained access to high-speed broadband in their classroom, a new report finds. 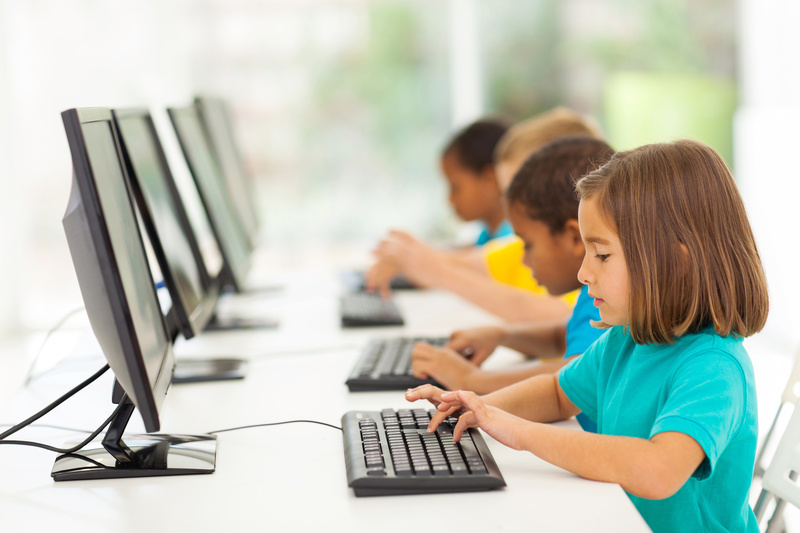 The annual study from EducationSuperHighway, a non-profit organization concerned with improving public school Internet access, categorized the latest results as “great optimism,” with 1.7 million teachers now able to leverage broadband connections for their various digital learning tools, compared to only 300,000 in 2013. The issue of educational broadband has been bolstered by a $1.5 billion increase to the FCC’s E-Rate program fund, as well as the Obama administration’s ConnectED initiative, which is dedicated to “empowering teachers… and students through individual learning and rich, digital content.” The ongoing price drop of Internet access for K-12 institutions has also played a big part in the expansion. Among the leaders in school district connectivity are Hawaii and Wyoming, who can boast of 100% connectivity, as well as South Dakota, Connecticut, and Maine, who are all above 97% connected.